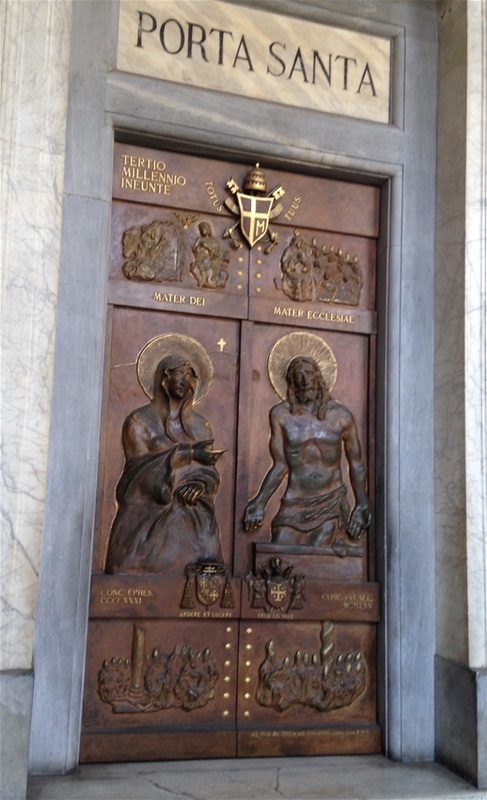 Happy Sunday, Wishing you a 'holy door'way to pass through this Lent. How has Lent provided a date with the Lord? Soon Christ will come for us. Are we more ready now than at the start to Lent? Prayers are offered for your closest intentions. Peace!